Southampton residents (31 per cent) are most likely to ignore the wishes of a loved one if they felt they were being unfairly excluded from their will and then contest it in court, followed by those living in London (29 per cent) and Norwich (29 per cent). Direct Line says that its analysis of figures from by HM Courts and Tribunals Service shows the number of disputes regarding applications for probate increased by an estimated six per cent in 2018. With each applicant attempting to stop a probate application entering a caveat costing £20 each, Brits are spending in excess of £160,000 a year on this process excluding the cost of any legal fees. In 2017, there were 8,159 caveats registered to block a grant of probate. Direct Line says people are registering caveats for such concerns as whether the will is legal, whether the deceased was of sound mind or as a result of disputes over who applied for a grant of probate. 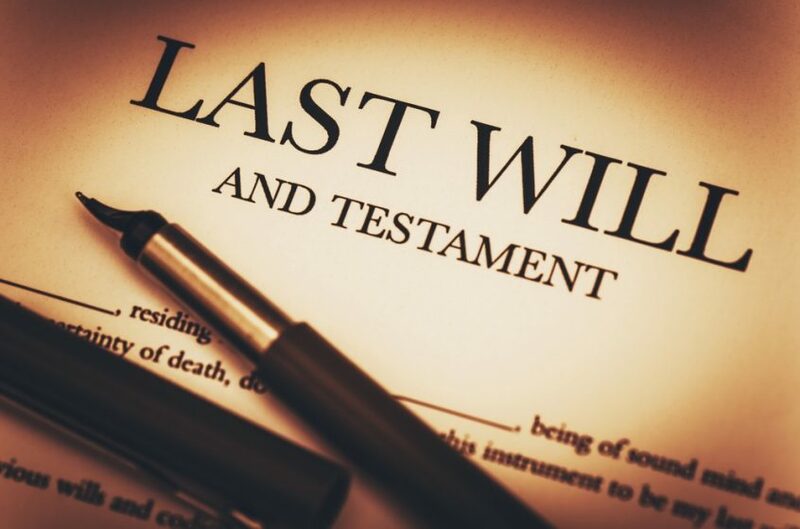 Separate research from Direct Line found that most law professionals say the most common reason for contesting a will in the UK is on the grounds of undue influence, where the deceased was forced to sign a will or unreasonable pressure was placed upon them. Jane Morgan, business manager at Direct Line Life Insurance, says: “While our research reveals people are increasingly contesting wills, everyone has the right to choose how they’d like to distribute their assets, even if it seems unusual or excludes even the closest family members. “People can be surprised and hurt by the contents of a will, so people may wish to discuss with beneficiaries and those that might think they would inherit, how they plan to distribute their assets.